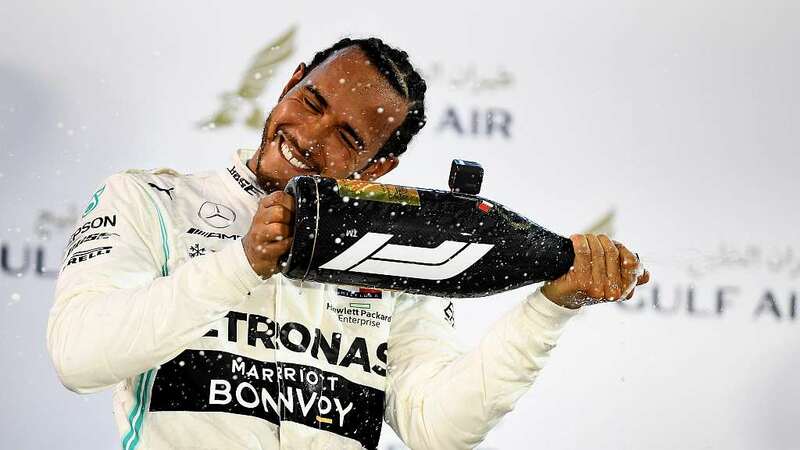 “You drove brilliantly, really great, this weekend – you have a long future ahead,” Hamilton told Leclerc. 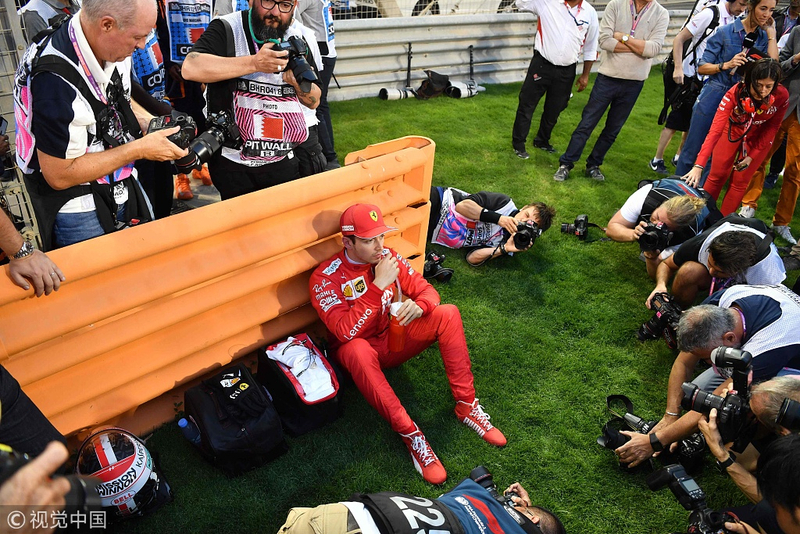 A lap later Leclerc and Hamilton also came in, the Englishman’s move acting as an “under-cut” to Vettel, who stayed out on older tires. It was costly for the German as Hamilton breezed by before he re-joined following after lap 14. Finally, as Romain Grosjean retired his Haas, the order settled with Leclerc in control ahead of Hamilton, struggling with his rear tires, Vettel and Bottas. The Briton’s first attempt to pass was resisted, but on lap 38 he swept round the outside of Turn Four to pass. Vettel, his front wing damaged, spun, recovered and limped back to the pits.